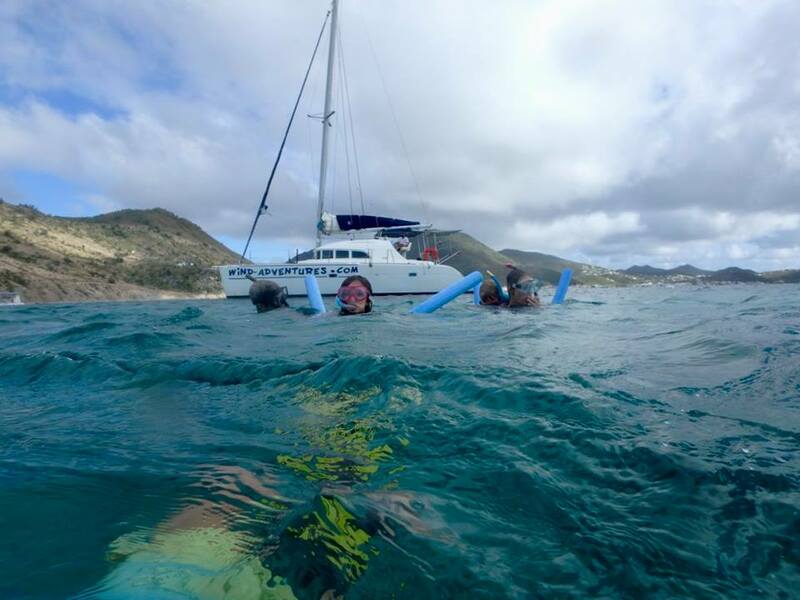 St Martin and specialy Orient bay area offer perfect snorkeling spots. 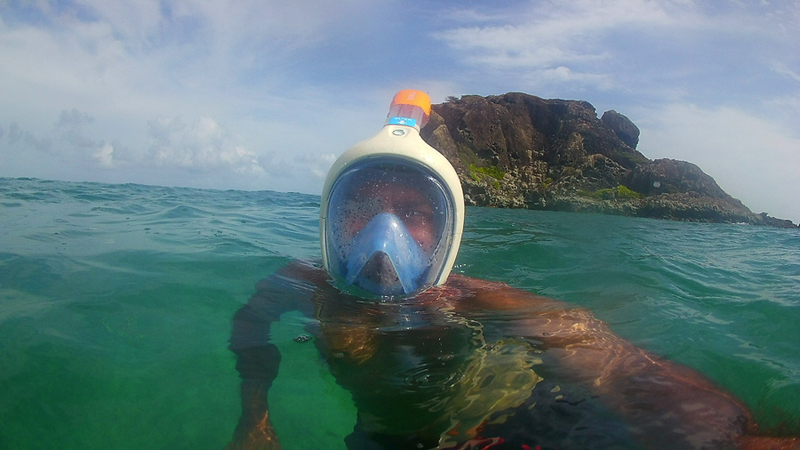 From Orient, you can discover Pinel island, Tintamare island, Green cay island, but also Creole rock. 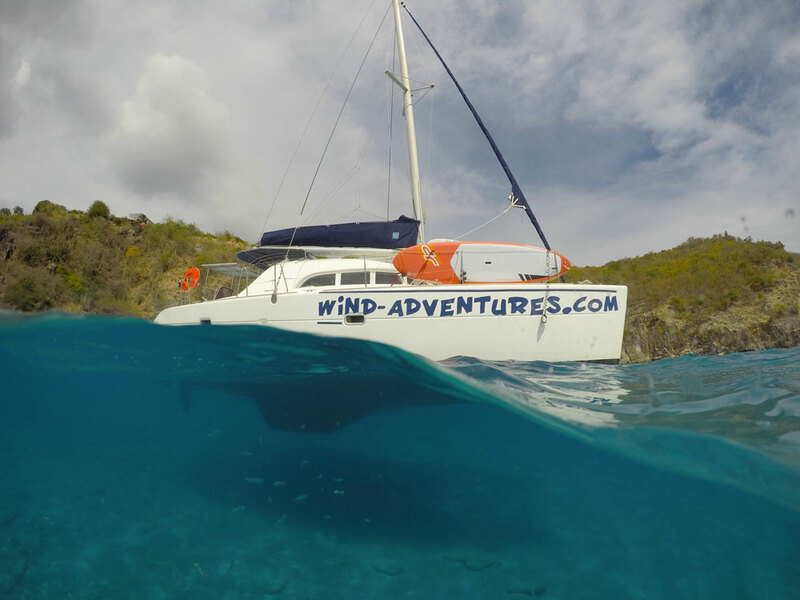 We do offer private snorkeling trips for 2 persons (Hobie cat trip, sailing trips) up to 13 people. 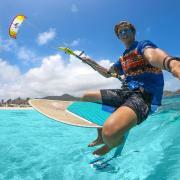 Choose your way: hobie cat, motorboat , stand up paddle, giant paddle, sea kayak, sloop sailing boat, catamaran 38 ft. 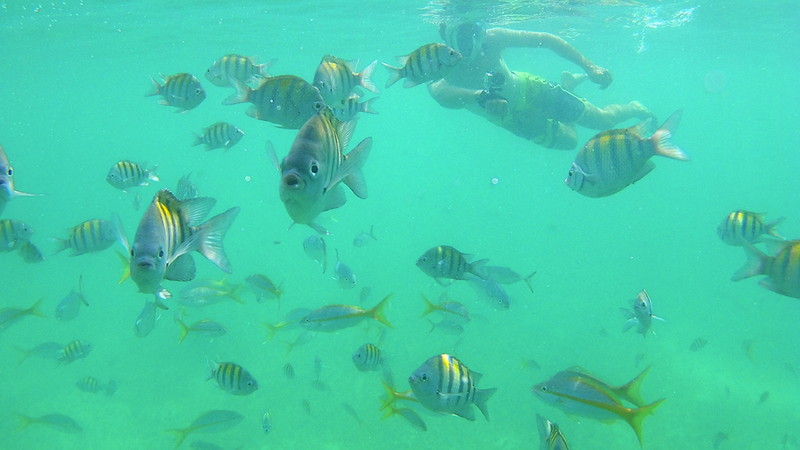 Discover the coral fishes and sea turtles in Tintamare. A easy spot for the whole family. 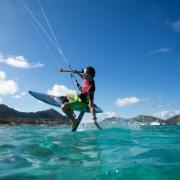 Discover Pinel island (from 1 hour to 1 day). Sea kayak: trip with instructor . From Orient beach, you can reach easily Green cay island. 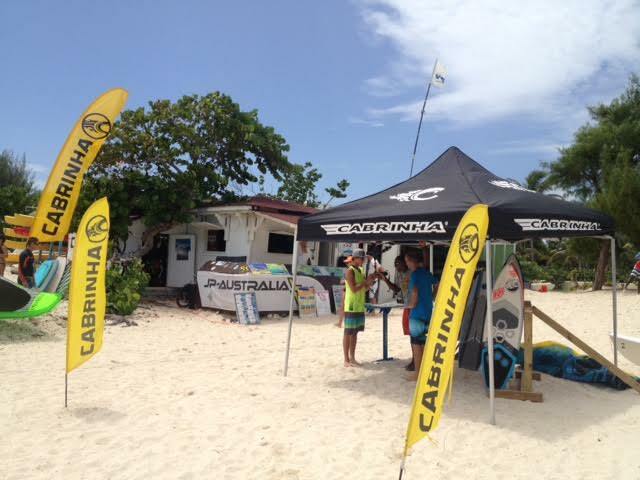 You can go on your own (sea kayak, stand up paddle, giant paddle) or go with one of our guide. 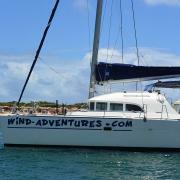 Discover Tintamare island, Pinel Island, Green cay island, Creole rock.